Background photo credit Pinterest. 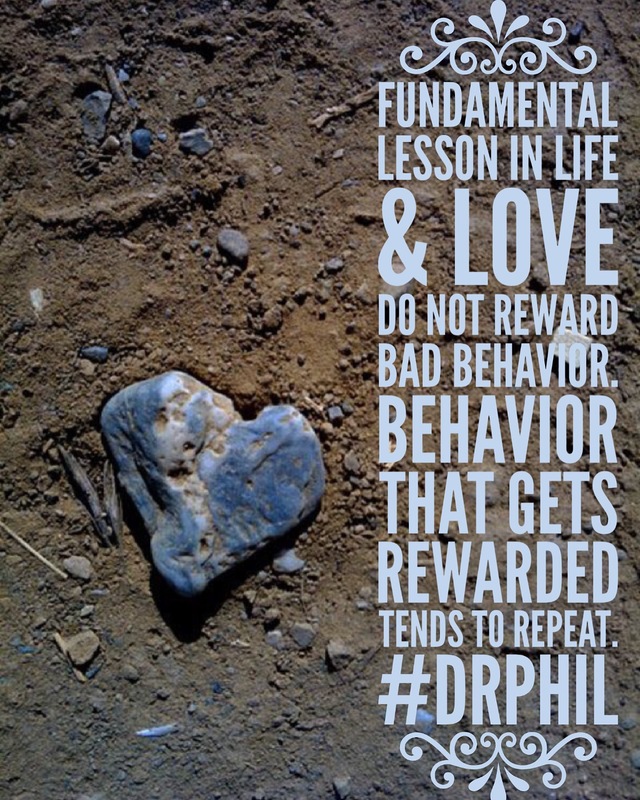 Quote Dr Phil. No copyright infringement intended. You’re the best Ms. Oneta…the absolute BEST! Ah I read it again! SO good, e. I love the feeling of suspense. Some people deserve a second chance, but a third? Nah. Never. Through (un)changed behavior, he’ll define your place in his life. I have to share this.